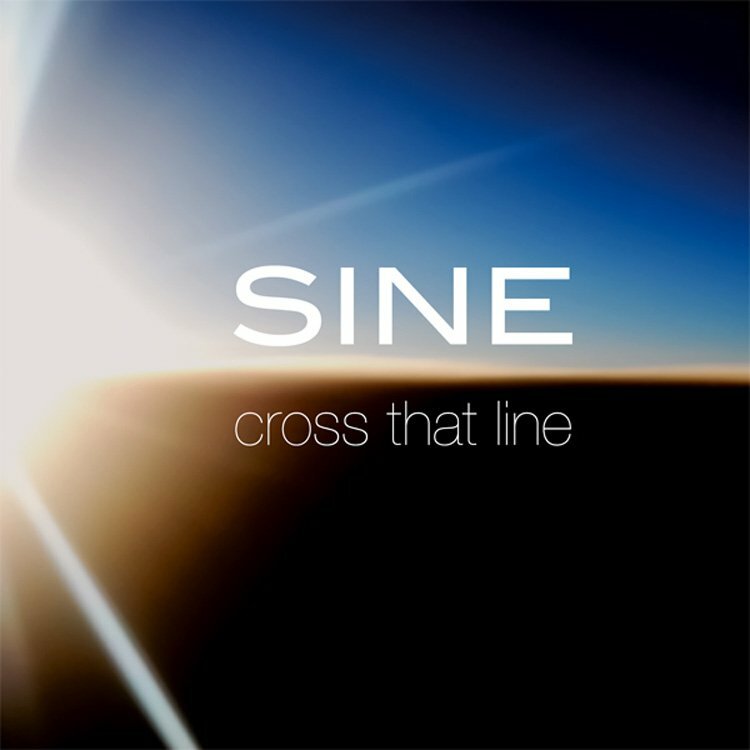 SINE, like the sinus wave: symmetrical, round, deep, hypnotic… all of which are adjectives that can be used to describe the debut-EP “Cross That Line”. 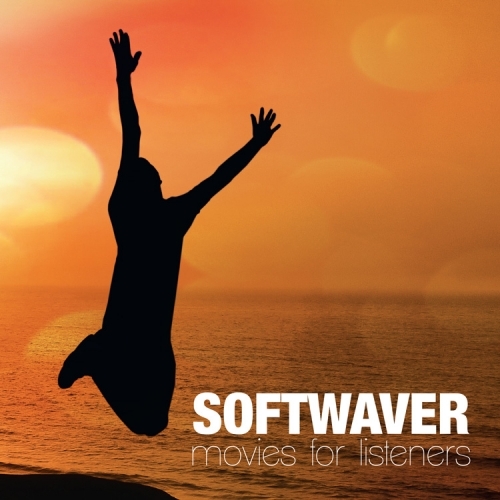 Electronic elements are blended with pianos, guitars and vocals to form new Chillout/Ambient collages and which immediately enchant the listener. 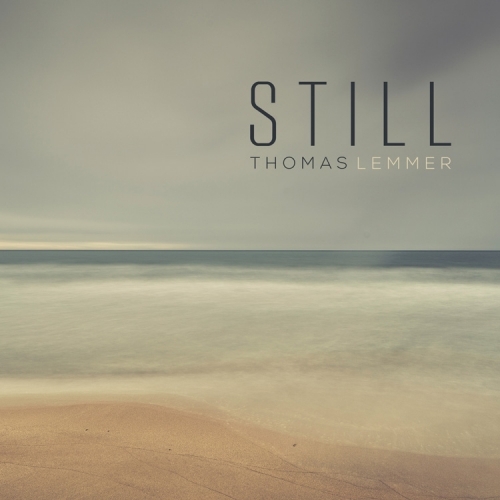 SINE is the new project of Thomas & Jochen Hauser: two brothers who, together with their production company COSMIC SOUND, can look back at over 200 released titles and who are among the most sought after producers in the Chillout/Lounge/Ambient scene. 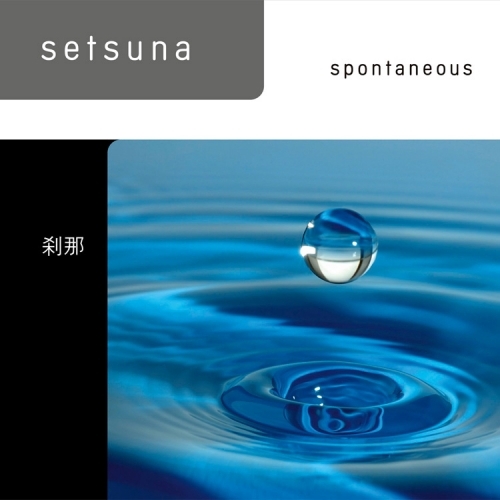 There are practically no Chillout/Lounge compilations with which they haven’t been involved with. 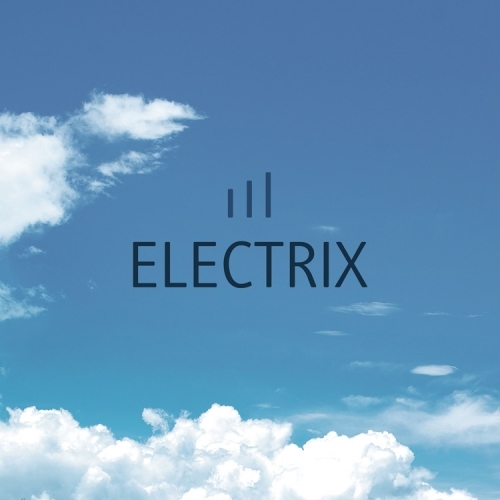 Their first track “Always” (taken from the compilation “COSMIC CHILL LOUNGE VOL.1”) took various radio stations worldwide by storm and climbed to high positions in several charts. 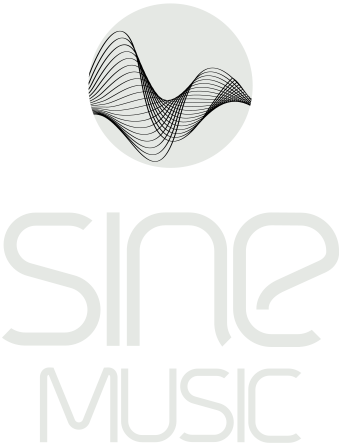 The debut album from SINE appears on “SINE MUSIC” and is due to be released in the summer of 2008.